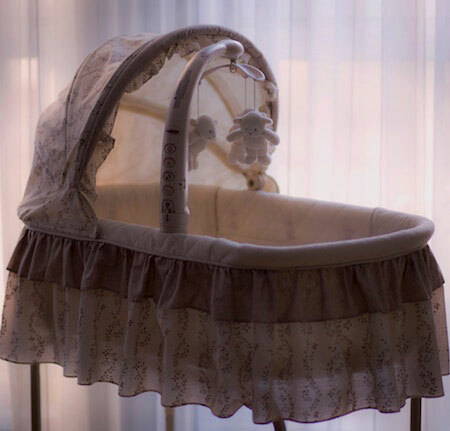 With the big day fast approaching, your attention is soon to shift to the nursery. How exciting! Planning and setting up your nest should be a time for executing visions, creativity, and happiness. 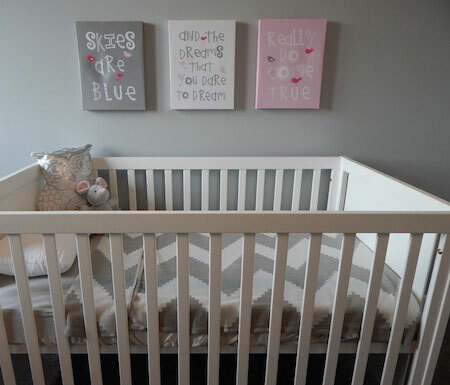 To keep this process as stress-free and easy as possible, The Kiddie Company stocks everything you could need to make your baby’s room absolutely perfect. All it takes is a couple of clicks and everything your heart desires will be delivered straight to your door. If you’re having trouble planning your nursery, you can make use of our super helpful nursery checklist, which gives you all the products you need to make the perfect home for your baby. We also spoil you for choice with our wide range of nursery furniture. You’ll be sure to find the most comfortable crib that matches the style of your nest from our range of cradles and bassinets. 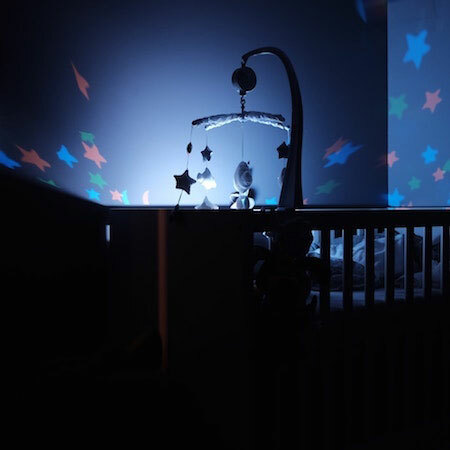 And our selection of nursery accessories will be sure to have all the toys and nightlights you need to keep baby happy. Your comfort in your nest is also of utmost importance! A nursing chair and nursing pillow are essential for feeding your baby in the quiet and privacy of the nursery. Security is also the next order of business. Monitoring your baby is sure to be your top priority! The Kiddie Company is sure to have what you’re looking for at a good price and delivered straight to your door. Here’s our selection of baby monitors, to ensure your peace of mind. But setting up your nursery goes beyond just the furniture. You may want to design the whole space! This is just as exciting. You’re sure to have your own idea of a dream nest, but if that dream is still a work in progress, we’ve found some fantastic ideas for the perfect nest. But the most important thing on your interior decor checklist are the blinds. You and your baby need to have sound, uninterrupted sleep. That means keeping the light out! It’s essential for your baby to get all the peaceful sleep he/she needs. Not to mention, a sleeping baby is a quiet baby! And a quiet baby makes for happy parents. We recommend blinds over curtains for maximum blockout and protection. For the widest range of blinds tailored to your needs, we’d like to recommend Blinds Direct. No matter what style you choose for your nest, you’ll find the blinds to match. We believe roller blinds (otherwise known as roller shades) make for the most effective blockout blinds for your room, while never compromising on style. You can find a great selection of fabric roller blinds if you’re after the soft, subtle look of curtains. 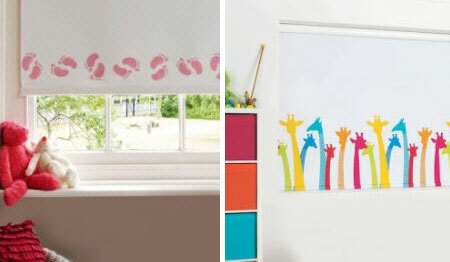 And if you’re looking for vibrancy and colour, they have some adorable printed blinds that your baby or toddler will be bound to love. Whatever you choose, we know you’ll make the perfect nest for you and baby, and if our suggestions helped you on your journey, we’re all the happier! If you’re looking for any advice or have questions for us in relation to our products, feel free to contact us. The happiness of you and your baby means the world to us, so we’re always keen to help.